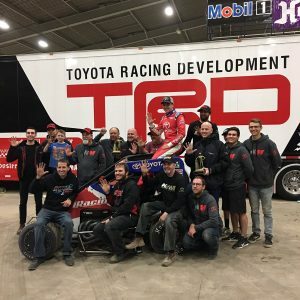 Bell wins, denies Larson first Golden Driller at 33rd Chili Bowl National | Talking Speedway, Speedway news from around the world! This entry was posted in Chili Bowl, The US Report by admin. Bookmark the permalink.